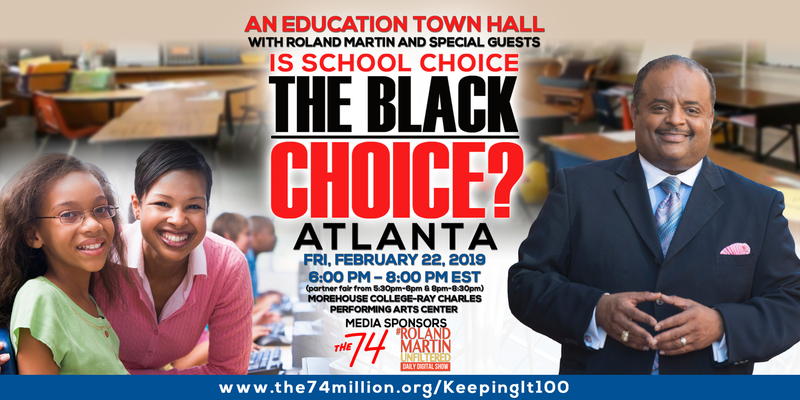 Roland Martin and The 74 (the74million.org) invite you to attend “School Choice is the Black Choice” an education town hall aimed at helping parents in Indianapolis learn how they can better access high-quality schools for their children. This two hour event will feature speakers at the local, state, and national level and will offer opportunities to network with local education reform, faith, and civic groups. The event is free. Food and childcare will be provided. The rise of non traditional schooling including Charter schools and private schools among Black families struck a chord to our reading audience and has been a hot topic since then. On October 28th, at 7:00 a.m. ET, TV One, NewsOne Anchor,Roland S. Martin hosted a special that focuses on school choice as it pertains to Black families. Both Martin and his wife, The Reverend Dr. Jacquie Hood Martin are passionate about education and ensuring that African-American children receive the necessary tools to succeed in life through a proper education. 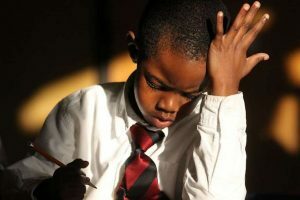 They launched School Choice Is The Black Choice which is a national initiative designed to rally Black parents to take control of their children’s future. 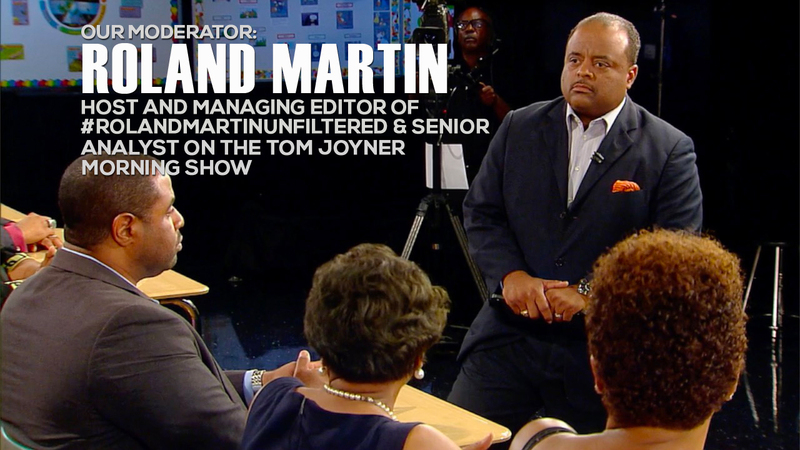 WATCH Roland Martin Presents: Is School Choice The Black Choice? The School Choice The Black Choice town hall will bring the leading advocates from both sides of the school choice debate to the same venue to argue it out in front of a live studio audience. There is a battle going on in the Black Community. The NAACP and The Movement for Black Lives, a group of 50 organizations assembled by Black Lives Matter, have called for a moratorium on new Charter Schools declaring they promote segregation and disrupt black communities. But the Black Alliance for Educational Options, a pro-choice organization, and leading school reformers reject that charge. But more important is the desire for School Choice by an overwhelming 72% of African American parents in a comprehensive national survey conducted in 2015 for The New Orleans Charter School Revolution-Ten Years After Katrina. That program also aired on TV One.